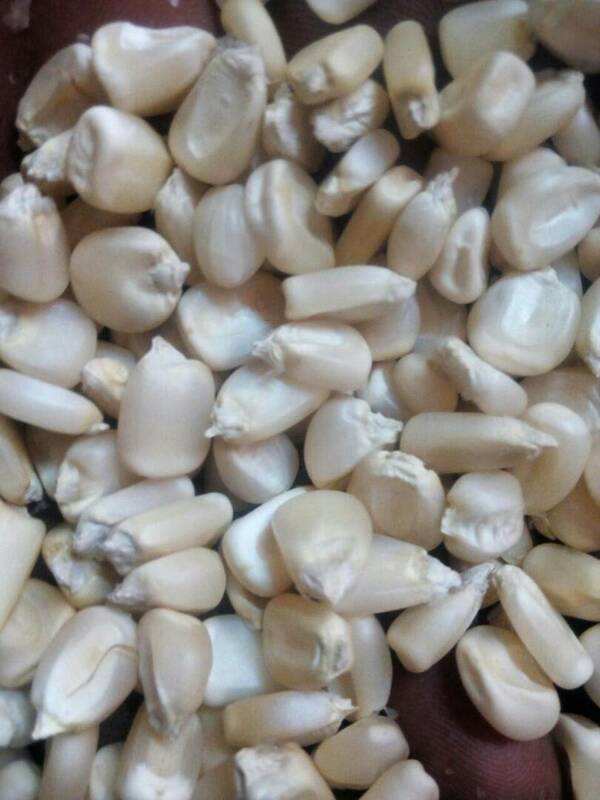 Dry Maize, is Kenya’s staple food. 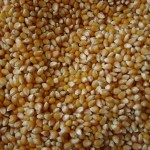 Retail Ksh39($0.39)/kg; Wholesale Price Ksh34($0.34)/kg; 90Kg Bag Ksh3.070($30.70). The Government of Kenya Ministry of Agriculture reported Market price at Nairobi, Ksh2,600($25.77)/bag, Mombasa, Ksh2,600($25.77), Kisumu Ksh3,200($32)/bag, Nakuru Ksh2,200($21.81)/bag, Eldoret Ksh1,800($17.84)/bag. RATIN reports Wholesale prices of South Sudan, Juba Ks1719$1.69)/kg, Burundi, Bujumbura, Ksh37($0.36)/kg, Uganda, Kasese, Ksh10($0.90)/kg, Tanzania, Iringa, Ksh13(0.12)/kg, Uganda, Busia, Ksh20($0.19). 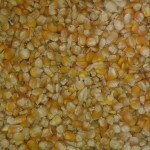 Muthokoi (De-husk) Maize, is a popular alternative to regular dried maize. Often cooked with beans, or other legumes. Retail Ksh51($0.51)/kg, Wholesale Price Ksh45($0.45)/kg, 90Kg Bag Ksh4,070($40.7); Government of Kenya Ministry of Agriculture did not report on this commodity price. Yellow Maize. Not very popular for Kenyan domestic consumption. Retail Ksh39($0.39)/kg, Wholesale Price Ksh36($0.36)/kg, 90Kg Bag Ksh3,270($32.70); Government of Kenya Ministry of Agriculture does not report a Nairobi Market price. 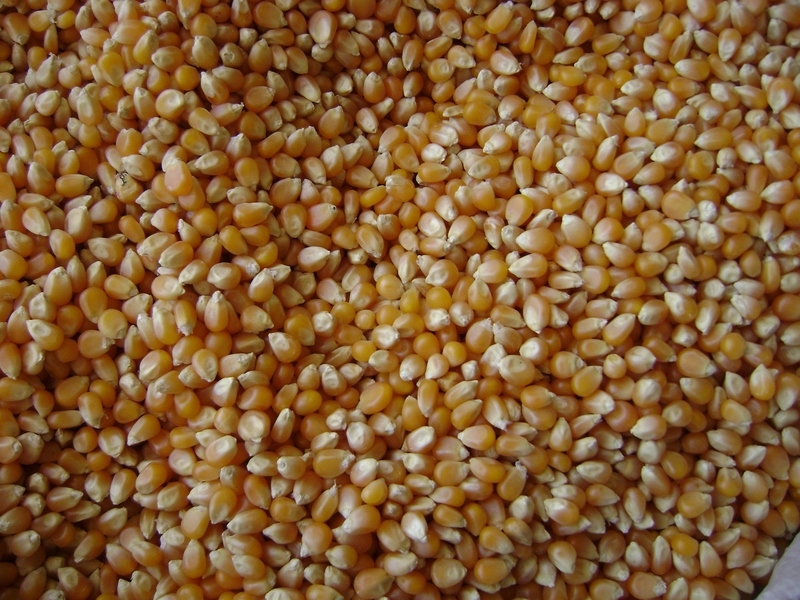 Popcorn, while very popular in Kenya, and is imported mostly from South Africa. Retail Ksh177($1.77)/kg; Wholesale Price Ksh159($1.59); 25Kg Bag Ksh3,975($39.75); Government of Kenya Ministry of Agriculture did not report on this price.